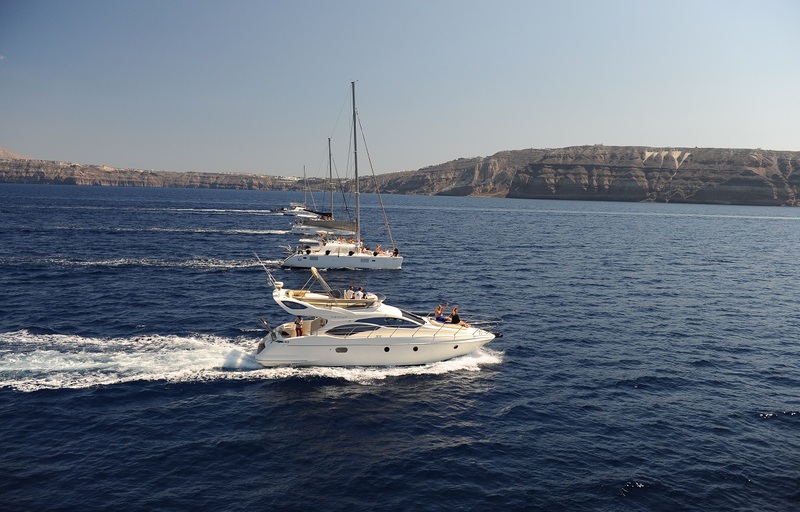 The perfect way to view the island of Santorini and its caldera is from the deck of your own yacht. 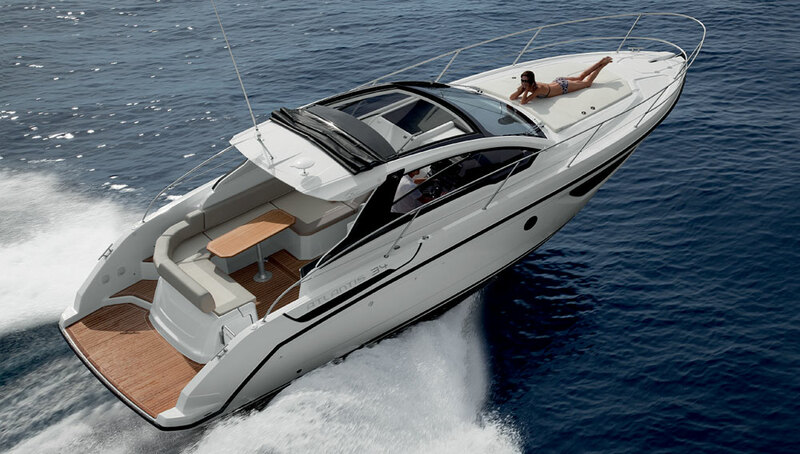 We work with a number of companies offering charter of both power Yachts and catamarans, half or full day charter is available and should you be interested in a longer option we can make all the arrangements. Please contact us for further information and the best rental rates.